This entry was posted in Muse and tagged curcuru, memorial, westpoint by Shane. Bookmark the permalink. Thank you for the information re. your Uncle. 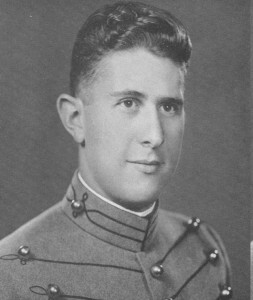 My Uncle was in the same class at West Point, he did graduate in June of 43. I have his yearbook which is how I found your Uncle’s name. Your Uncle gave his life for all of us.